Thank you for your interest in the Cornell University Cooperative Extension Forestry E-list. The CCE Forestry e-list provides general educational information for events and publications related to private woodland management. This e-list is low activity with 3 to 5 postings per month. 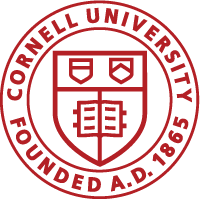 To subscribe or unsubscribe send an e-mail to: cce-nat-res@cornell.edu with either of the following in the subject line. To receive the ForestConnect Webinar e-list, please subscribe here.